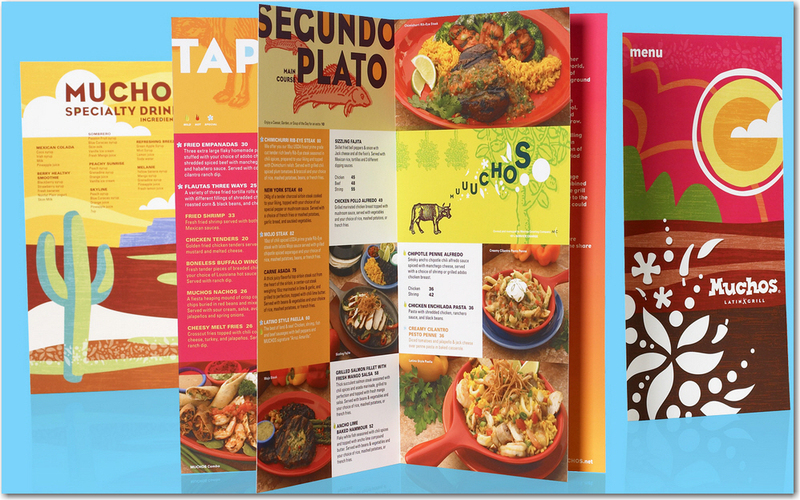 Menu Development: Cook What You Love Or What Customers Want? Most chefs cannot envision working at any other job. They love the creative process and find the art of menu development—the tasting, combining flavors, cooking, testing, and starting over until it’s right. This is often far more interesting than the science or economics of restaurant menu development, including what flavor combinations work together seasonally; how to source their ingredients locally and/or organically; whether their vision of the menu is affordable on their budget; and, most importantly, whether customers will love what they create. Because all the creativity in the kitchen is wasted if the dining room is empty. An “outsider” with no prejudice: With no loyalties to any side, no “playing politics” or emotional attachment to the restaurant or the staff, a menu development chef offers a clear and honest viewpoint, unrestrained by friends or coworkers on the staff, because the consultant has neither. Their job is to put personalities aside and do the job. Let’s the chef be a chef: With a knowledgeable food menu developer, trained in food science and all aspects of restaurant operations, from costing and design to recipes and equipment technology, a chef returns to kitchen duties confident in having a partner they can work with and depend on for opinions and advice without judgment. Brings years of experience and success to the table: Successful food menu developers keep notes, photographs and spreadsheets of every project. They learn from projects that run smoothly and result in high profits and customer satisfaction for the restaurant, as well as those projects that end with less-than-satisfactory results. They gather recipes and consumer consumption statistics and get to know your restaurant’s local demographics well before the project begins. S/he knows there’s middle ground between what customers eat and what the chef wants to cook: A chef thinks there’s genius in refusing to serve classic dishes, such as burgers, chili, pizza and stew, unless there’s sous vide, transglutaminase or liquid nitrogen involved. But most customers want food they recognize and understand; only a small portion of diners are willing to pay the high price of food technology, even if the results actually taste good. A menu development consultant sees compromise between the chef’s vision and the public’s wallet, and finds ways to work both into the final menu. Chef Services Group can give your menu a boost by providing cutting-edge limited time offerings or new menu items to complement your existing menu. Our menu development process can also encompass full operational assessments and menu analysis. Our goal is to help you to become a more profitable and successful venture. You can view a full list of our restaurant clients here. Chef Services Group uses a unique blend of industry experts to help clients achieve their menu development goals. From dieticians to food scientists to executive chefs or research chefs, we bring together a unique depth and breadth of experience and knowledge in both the food service and industrial manufacturing segments of the food industry. We are based in the United States with ongoing and completed projects throughout the world.